Opinion: Can I see your licence to farm? Many farmers have a driver licence, a water licence, a ticket for chemical use or permit for driving the tractor on the road. But agriculture’s ‘social licence’ has become a talking point. Put simply ‘social licence’ refers to the ongoing acceptance that an industry’s activities are consistent with social expectations and the values of stakeholders and the community at large. You don’t need to look very far to see that agriculture is increasingly being asked to defend its social licence and to meet changing community expectations about how our food and fibre is produced. 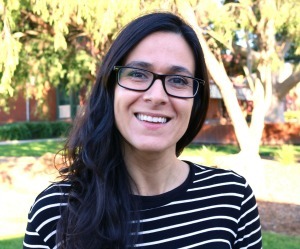 Acting Director of the Graham Centre, Associate Professor Marta Hernandez-Jover has written about the issue and the role of research in helping our primary industries to become even more sustainable – to maintain the trust of our stakeholders and community. Read her opinion article in The Rural Newspaper.